April 11, 2017 – GAOMON TECHNOLOGY CORPORATION is aiming to keep on selling only the finest tech products around. 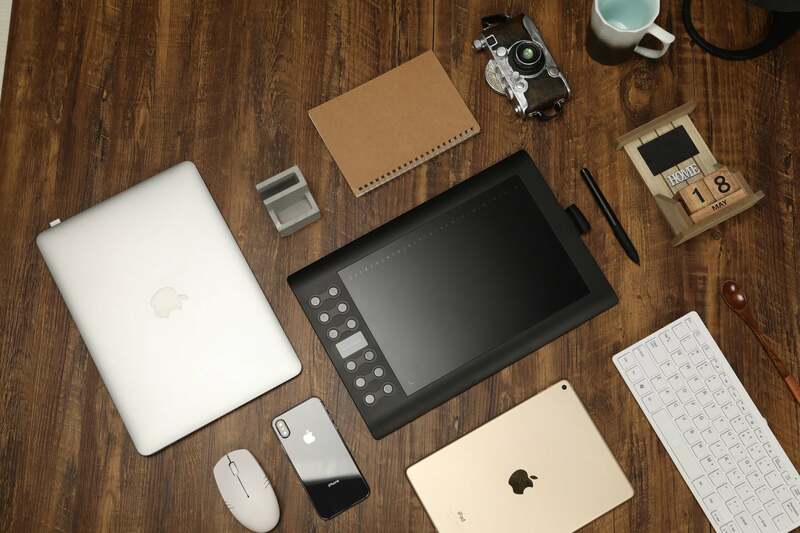 The Chinese company has made a variety of animation products and digital input items for use in home and business environments alike. 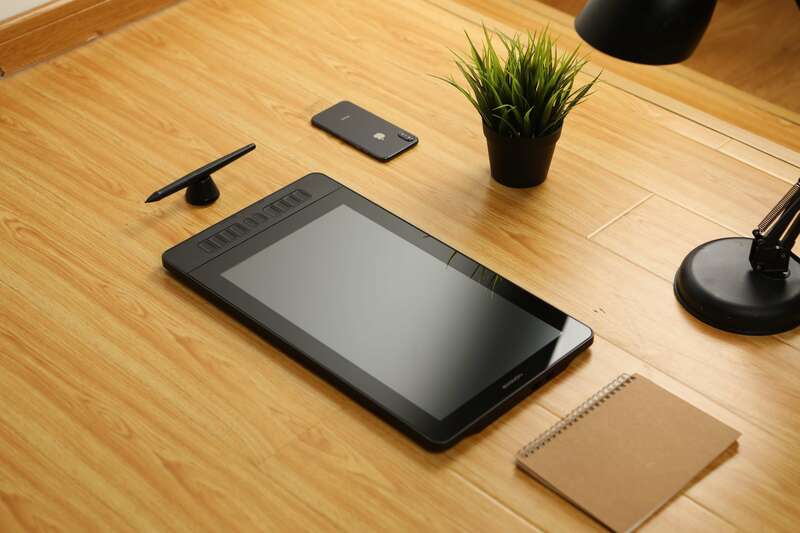 The S56K graphic tablet has particularly been a popular model but today GAOMON is aiming to go one step further with a brand new digital drawing tablet, GAOMON M106K. 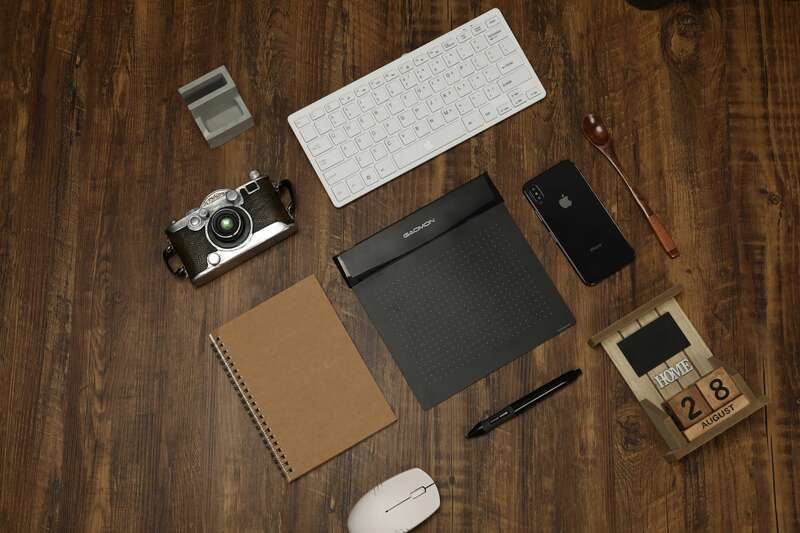 M106K is a 10*6 inch working area graphic tablet that uses a wireless stylus pen. It is designed to make it easier for people to handle a variety of drawing tasks. The tablet itself features a series of button controls on its left side to help with adjusting what it displays. It uses a few measuring levels as well to simplify how well a person can analyze what is being drawn. At just 1cm thick and 780g in weight, this model is especially easy to grip and carry around. It can also work with left and right-hand modes. A USB cable allows the tablet to link to a computer. It gives the user immediate feedback over what one is drawing. It can link to a proper computer program to allow for edits to a project and effect settings as well. These allow the tablet to keep on working and to look beautiful in all cases. The 233 PPS report rate ensures that the tablet takes in drawing data quickly. It also uses 2,048 levels of pen pressure so it can identify how intense one’s strokes are. This allows for a more detailed image that is based heavily on how much pressure is applied to the pen at a given time. It also offers 5080 LPI resolution. This ensures that there is a low level of distortion with smooth and detailed lines all around. This ensures that the setup is carefully organized with a strong attention to detail that adds a beautiful look all the way through. The pen that comes with this can also be charged in just a few hours and will have about 350 hours of battery use after a full charge. It uses an ergonomic design that does not cause fatigue on the user’s hand. Users can find details of M106K on their US Amazon store: http://amzn.to/2DTlMi5. 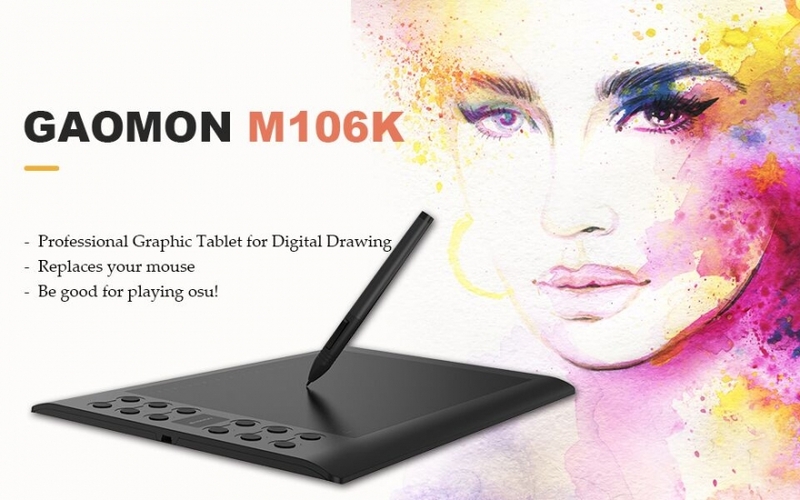 GAOMON is currently offering a special giveaway of this new M106K tablet. Participants should comment and like the appropriate Facebook giveaway post: http://goo.gl/I4jhzD and share it with some friends with the #gaomon106k and @gaomonpentablet markers and then send an email to service@gaomon.net. Seven GAOMON tablets will be given at random to participants in this event. 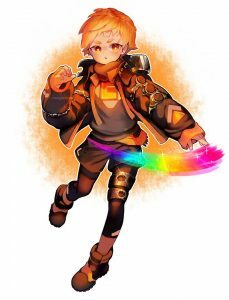 The giveaway runs from April 18 to May 18, 2017. No purchase is required to participate.